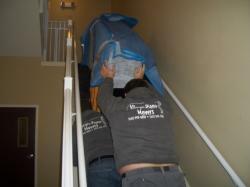 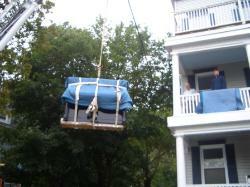 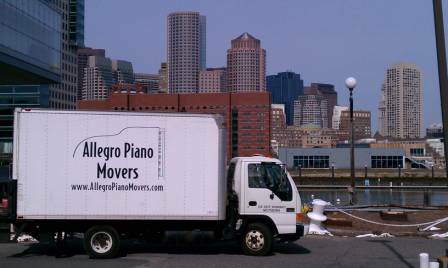 Allegro Piano Movers- Piano Movers Boston Area and Massachusetts. 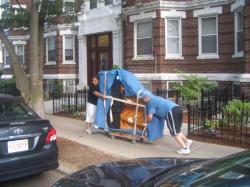 Mason & Hamlin, Wurlitzer, Chickerin and many more. 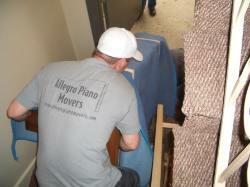 your piano so you can concentrate on other things in your life.